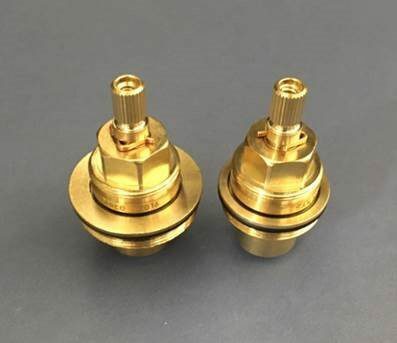 There is no bush on the cold side. 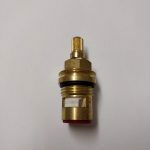 The Valve Bush is only on the Hot side (and might or might not be required, depending on whether, when you remove the Hot Valve, if the Bush is stuck to the Valve or not). 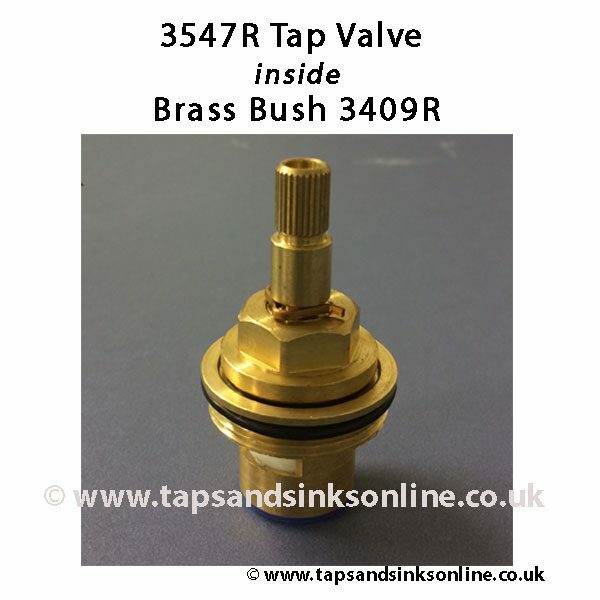 30mm Brass Bush with counter sunk internal grooves. 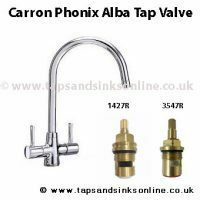 Suitable for the Carron Phoenix Alba Tap. 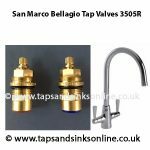 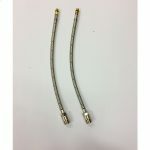 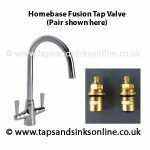 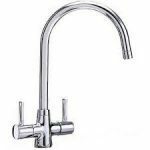 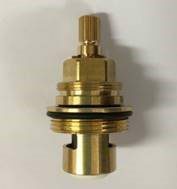 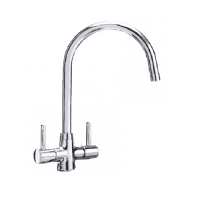 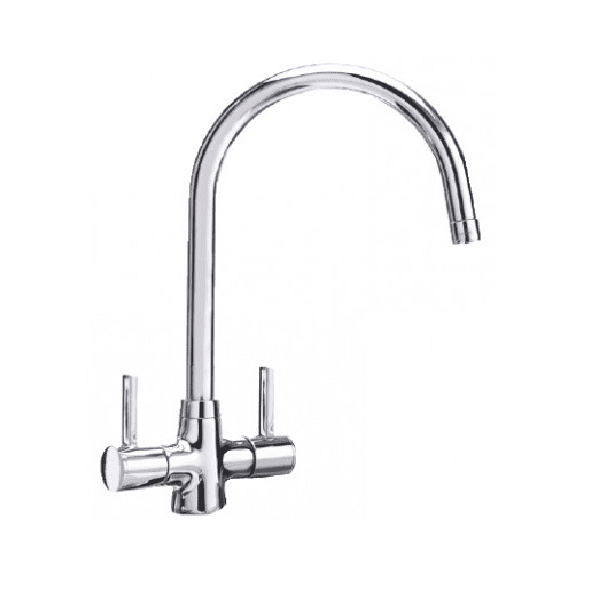 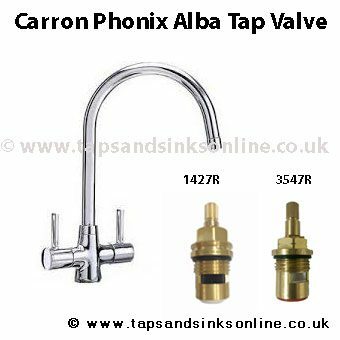 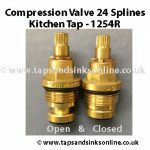 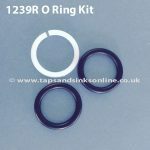 If you can remove the existing Alba Tap valve without removing the Alba Tap brass bush then you might not require this spare part, or if the leak stops just by replacing the Alba Tap Valve, then you can return the Alba Tap Brass bush for a refund.